After Lars Christian Vold passed me like a rocket for the third (or fourth or fifth) time in the downhills in Norseman I made up my mind. 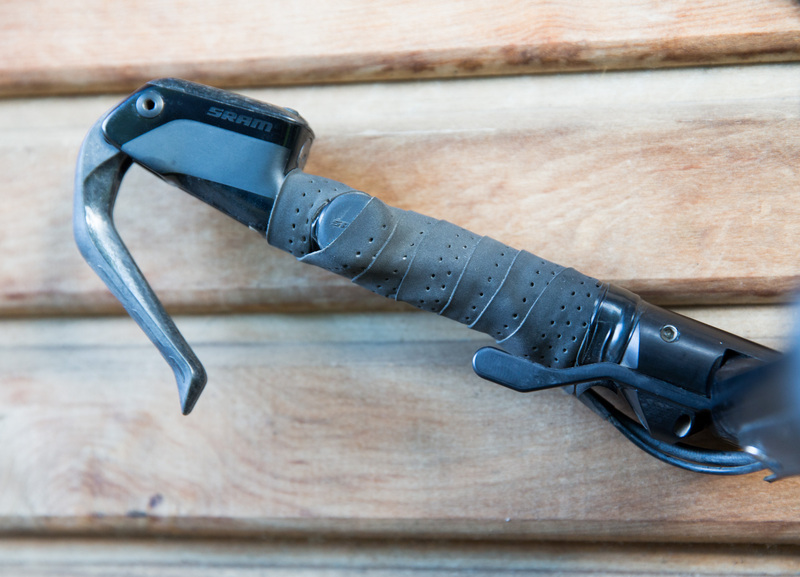 My next bike would have the Morf-Tech TriFold aerobars. Lars Christian had them and the position they enabled in the long downhills was, without doubt, the fastest option possible. When sitting on the downtube and with the TriFold in brake position, he could get his head so low he could nearly lick his wheel. I was restrained by the aero extensions and water bottle on them. More about this you could read in this blog post. Here you can see why Lars Christian passed me in every downhill in Norseman. Morf-Tech TriFold was the reason he could get so low. 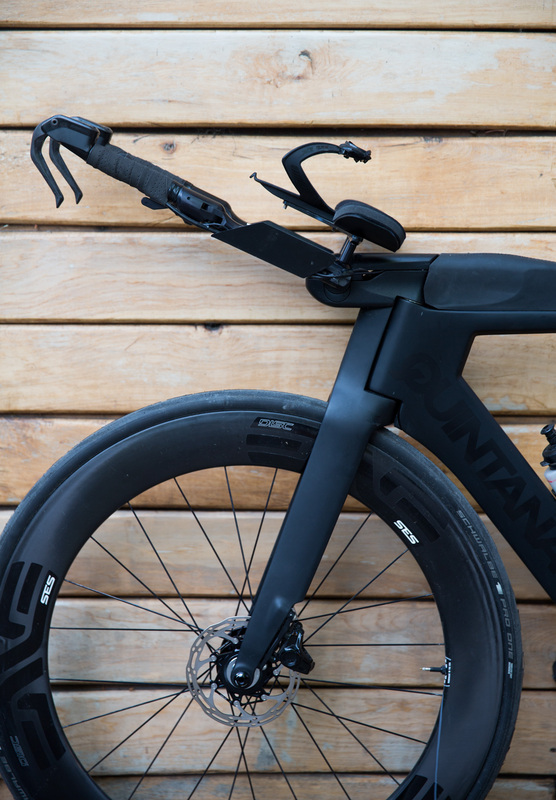 The Morf-Tech TriFold aerobars is an aerobar you can change the aerobar to be in either aero position or brake position, while you are riding. That means that you do not have any base bar sticking out and catching wind while being in aero position, but quickly changes it to brake position when you need stable braking. It sounds impossible and at first glance, it looks strange. But how does it feel and perform? My first proper test of the TriFold aerobars was in the race Patagonman and the days leading up to the race, as I just had gotten all the necessary parts right before departure time. 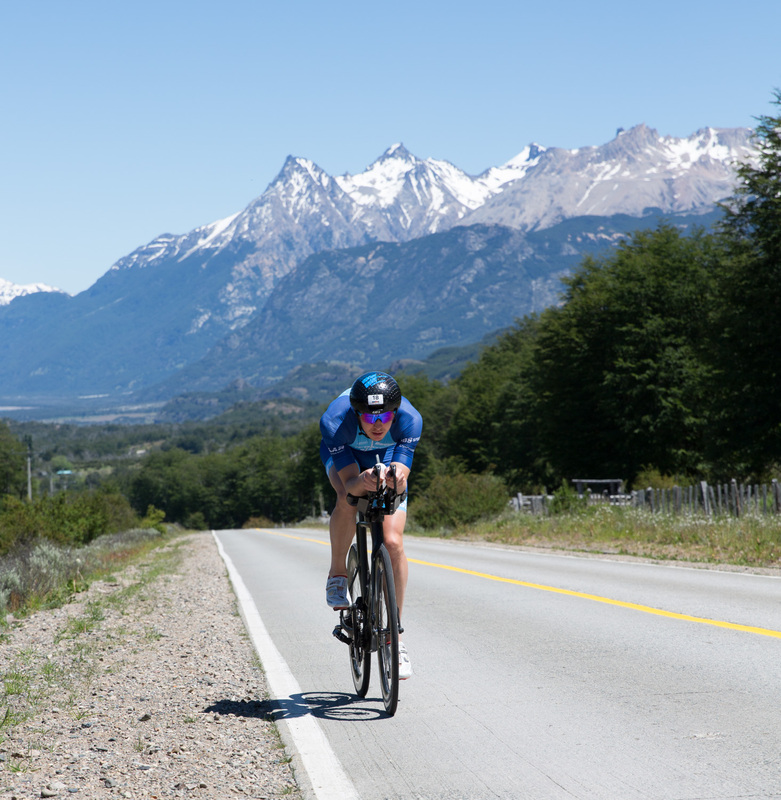 Patagonman, however, was the perfect venue for testing aerobars. Rough tarmac, potholes, cobblestone and even patches with rough gravel. If any part would be substandard it would definitely be revealed under those conditions. 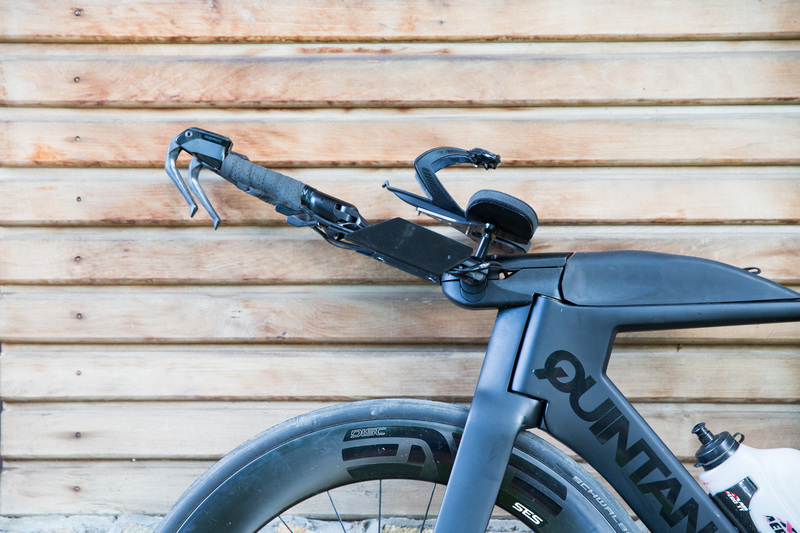 It is easy to adjust the aerobars in the angle, height and width you want. I also got the plate you can see under the aerobars to fit a regular bottle holder. 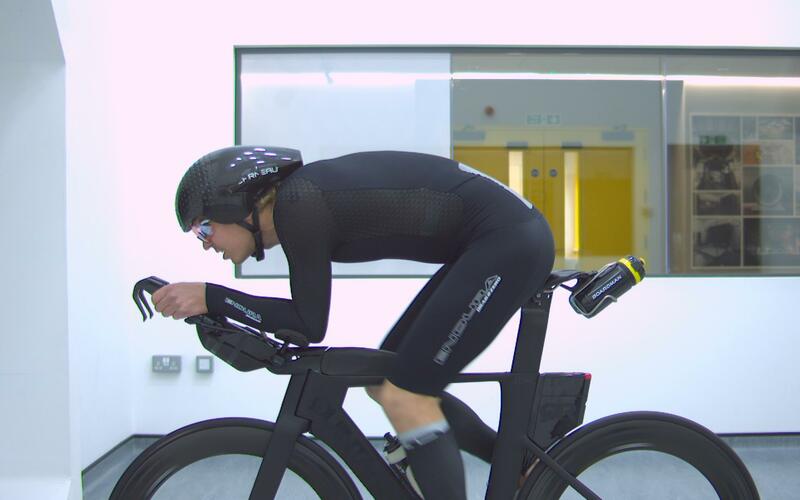 We are working to find a solution where I can move my bottle lower since it prevents me from going super aero in the downhills like Lars Christian Vold, but it is a good solution. With the button for changing gear on the inside of the bar. Down on the right, you can see the lock levers. 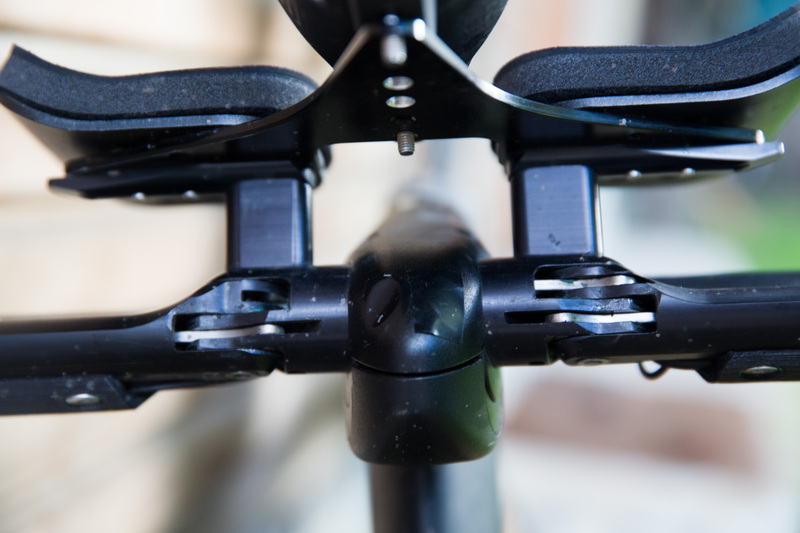 Normally you would pull the cables thru the holes in the bar, but the only works with mechanical brakes as the cables for hydraulic brakes are slightly thicker. I will do the necessary modifications in order to make it even more clean. Here you can see in what conditions I tested the bars in. The first ride was exciting. Like a 4-year-old who has gotten a brand new bike, which he is not absolutely sure he can handle. 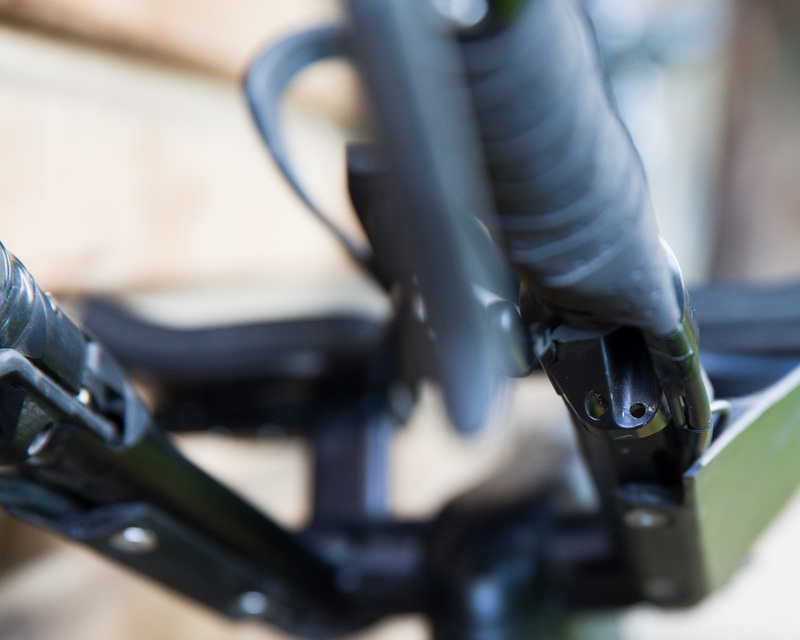 You start off with the aerobar in brake bar position and get up to speed. 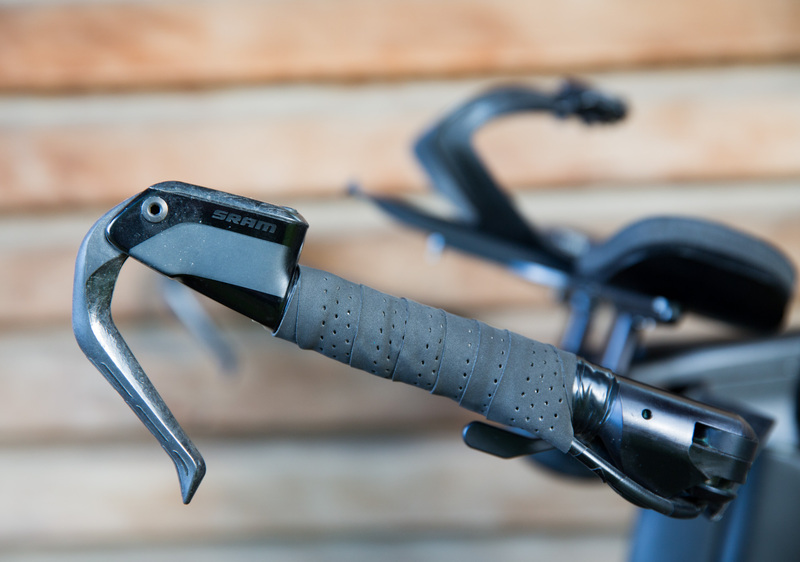 Once feeling comfortable you press both bar lock levers and move the bar to aero position. Then you giggle, like a 4-year-old. You easily get used to it and going from brake to aero position is a thrill. 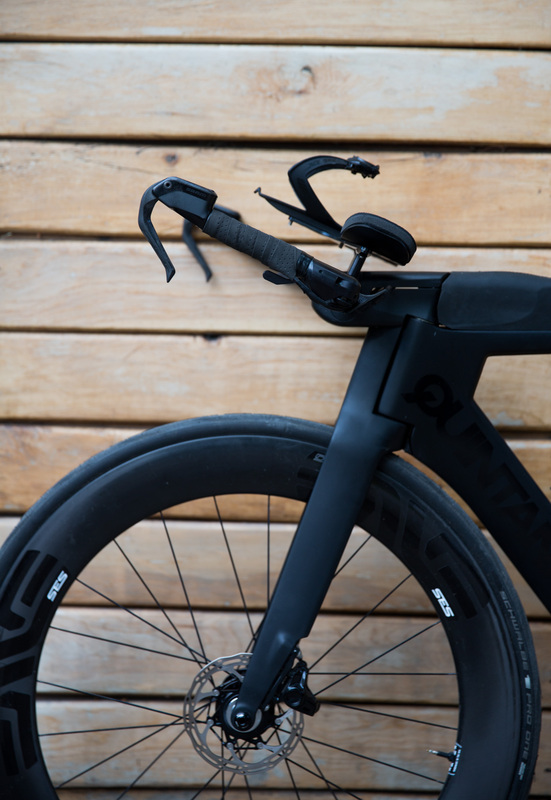 In the aero position, the bars are not locked and can be moved with little effort. This makes it quick and safe to move to brake position, yet don’t feel unstable, like I expected they might feel. The overall quality of the TriFold bars, which is made out of aluminium, feels throughout solid. They also got ISO approved which you can see in the video below. After getting them I was therefore in no doubt that I would use them for Patagonman. Patagonman was the perfect test venue and it truly put the TriFold and the rest of my bike and equipment to test. It was all good. Everything, the TriFold included, performed like it should. I felt confident the whole way. The possibility to brake while being in aero position, which is not possible on conventional aerobars, is a nice feature. It can be the difference of hitting an unexpected pothole or just be able to avoid it. I did not use it a lot, but it was nice to be able to do small speed adjustments when riding in aero position in a less technical downhill. 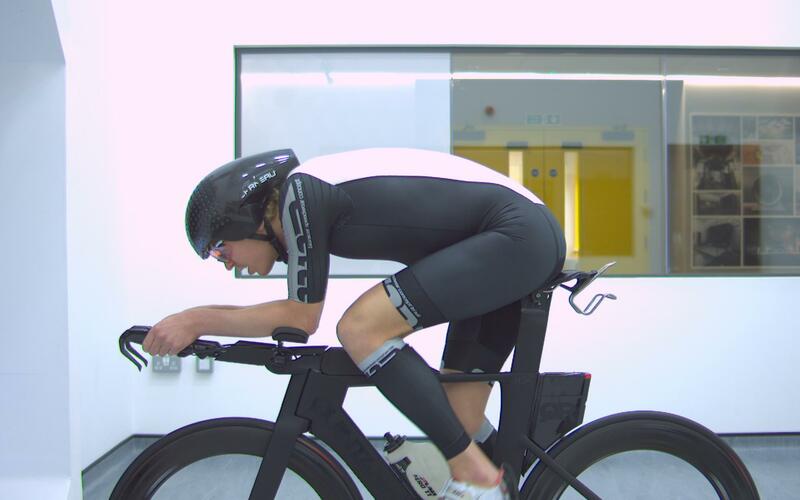 When it comes to performance in terms of aerodynamics I am certain that it is the most aerodynamic option out there. The reason? 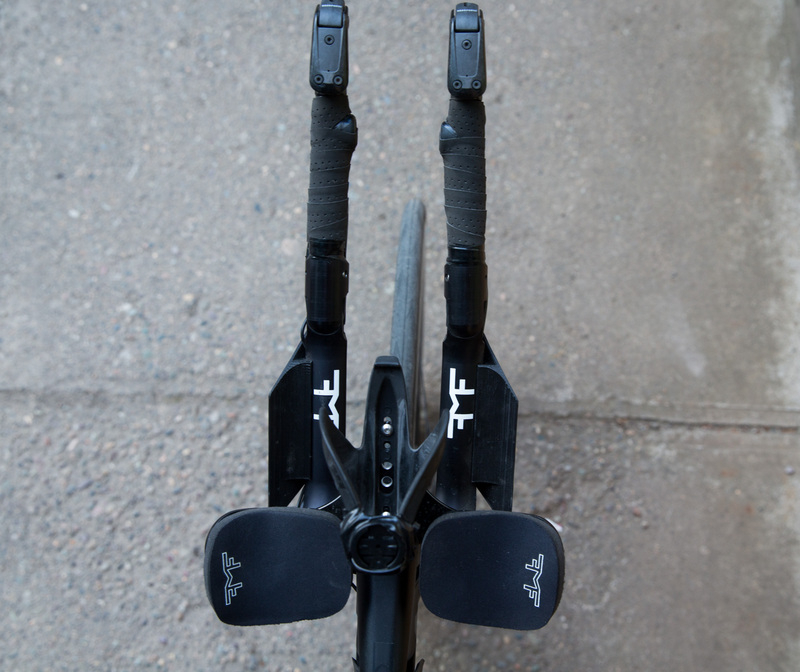 A non-existing base bar and brakes, which is the case for the TriFold in aero position, creates zero drag. For an existing base bar that is pretty hard to beat. How much faster is it? I don’t know, but my results from the wind tunnel testing in the Boardman Performance Centre my CdA, the numbers of my aerodynamic drag, was among the lowest ever measured. 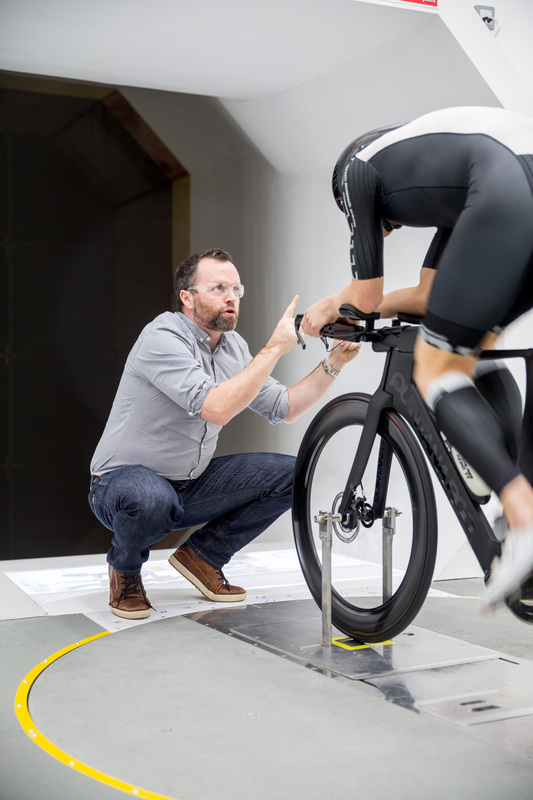 How much of that is due to the TriFold is impossible to say, but the guys at Boardman was very impressed. Raising it, even more, was not improving the result. Luckily, since it was super hard to hold. Here you can also see it with the custom-made bottle. The well-fitting bottle looks very aero. To my surprise, it was neutral in terms of aerodynamics, but at least it holds water. 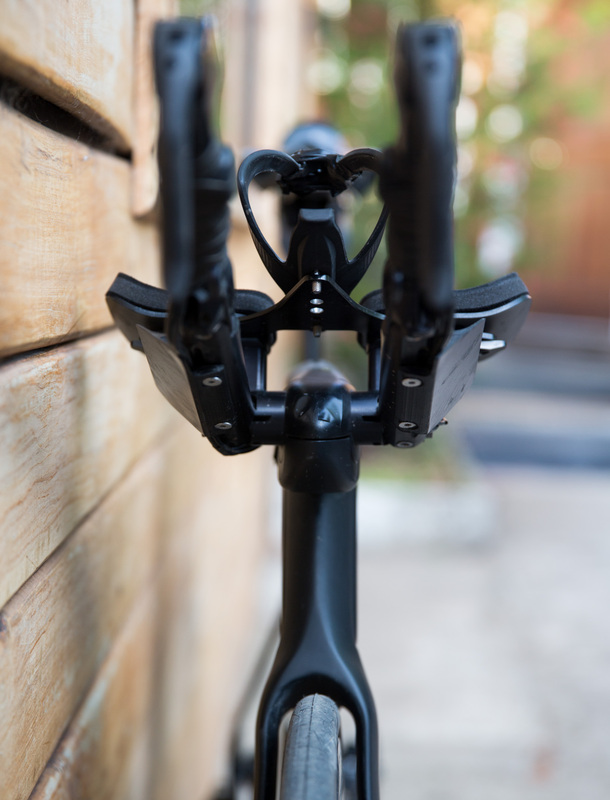 When it comes to fit and finding a bike position the TriFold is made to fit a standard 31,8mm stem. That might be a challenge if you got an all integrated superbike with custom-made solutions for your stem. My QuintanaRoo PRsix fits a standard stem so I had no issues. 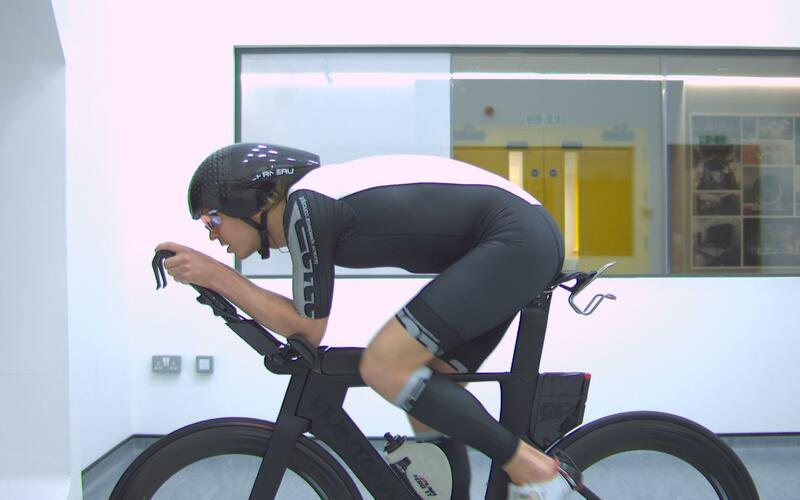 I actually found it to be highly beneficial in the bike fitting process in the wind tunnel. 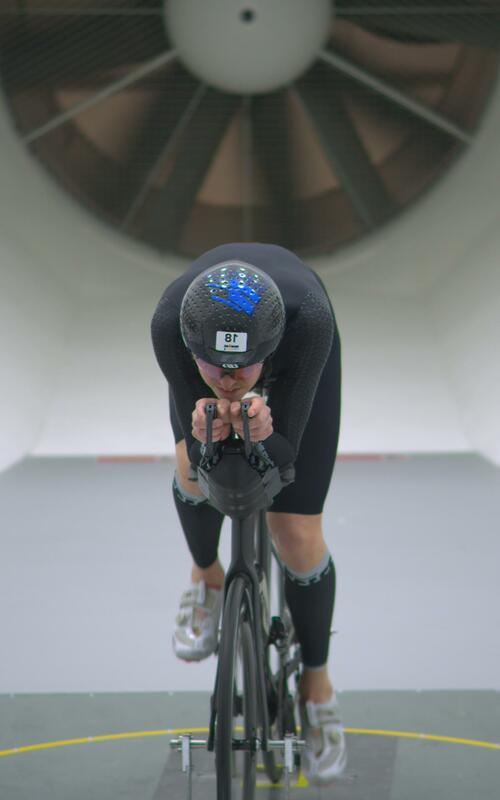 If I just semi-tightened the bolts securing the aerobars I could adjust my angle “on the fly” in the tunnel to fine-tune the optimal angle without having to stop the wind tunnel test, adjust with Allen keys, and start a new test. It was a huge saving of the precious wind tunnel minutes. 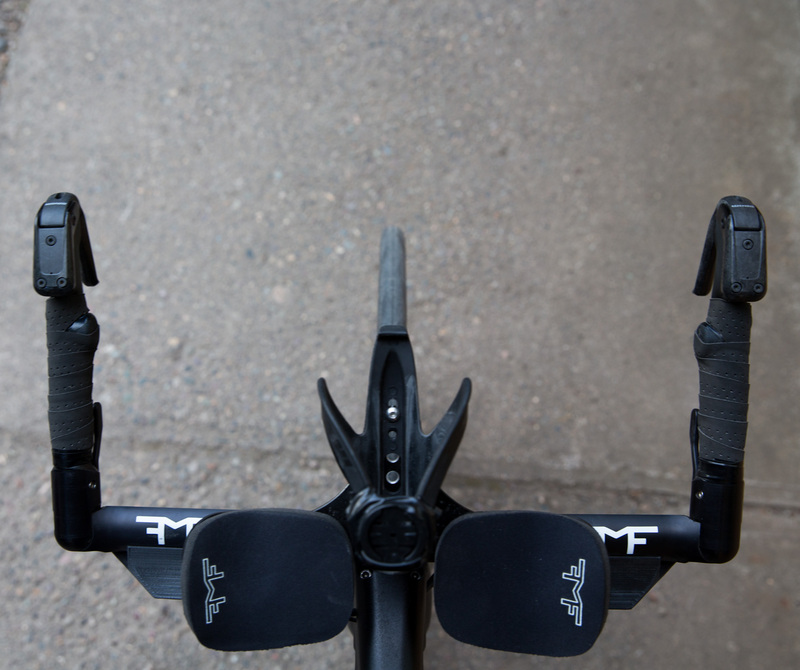 It is without a doubt that I am a huge fan of the Morf-Tech TriFold aerobars. I believe it is a total reinvention of the aero bar and superb to other aero bars regarding performance. The only downside I see is the weight, which is around 940 g including brake assembly, which is about 300 – 350g heavier than the lightest options. Aerodynamic nearly always triumphs weight so I am certain that it is worth it on all IM and Xtri-world tour races. Did you ever «forget» about them when riding in the aero position and sit up and try to put your hands on the no-longer-there base bars? I was warned strongly about the urge to grab out to the brakes from Frank in Morf-Tech. I nearly did it a couple of times the first times I rode on my turbo, but never when out riding. I guess I adjusted my muscle memory fast.